I haven't done much exploring for the past few weeks. Most weekend these days I am tucked inside my warm blankets and making list of places I would visit once the sun starts to smile again. 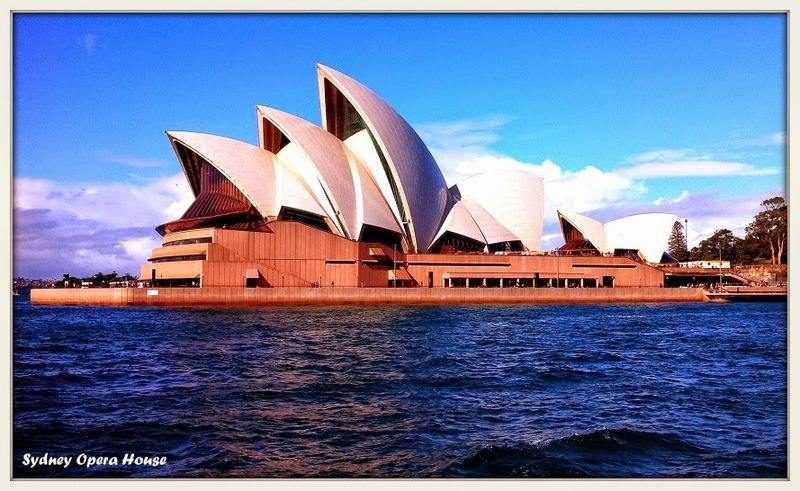 Sometimes I would brave the chilly winds and walk along Opera House till sunset. But the rains this week restricted that too. So today I want to reminisce some beautiful summer moments. 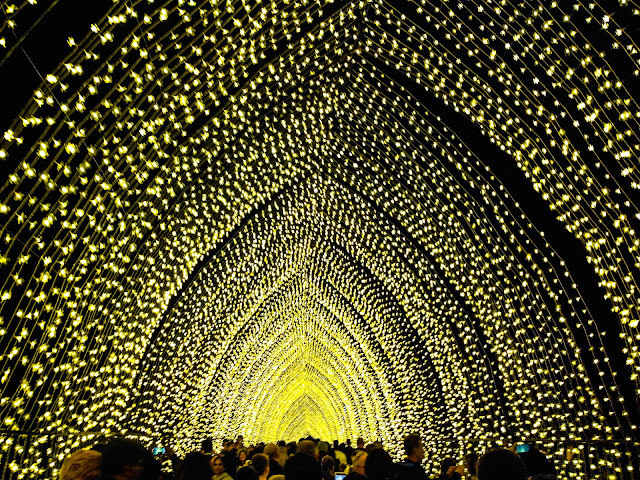 Wow, I love that shot of the Opera House all lit up! Like Sarah, I would love to be there for vivid. Is it an annual event? 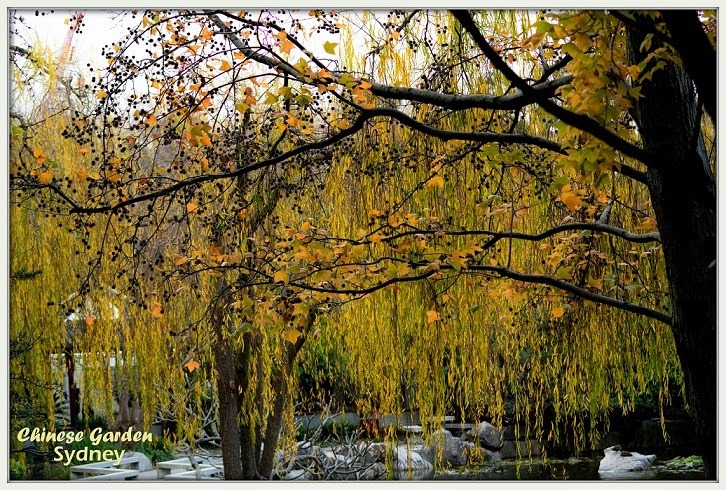 Oh, I love that shot of chinese garden! So gorgeous. 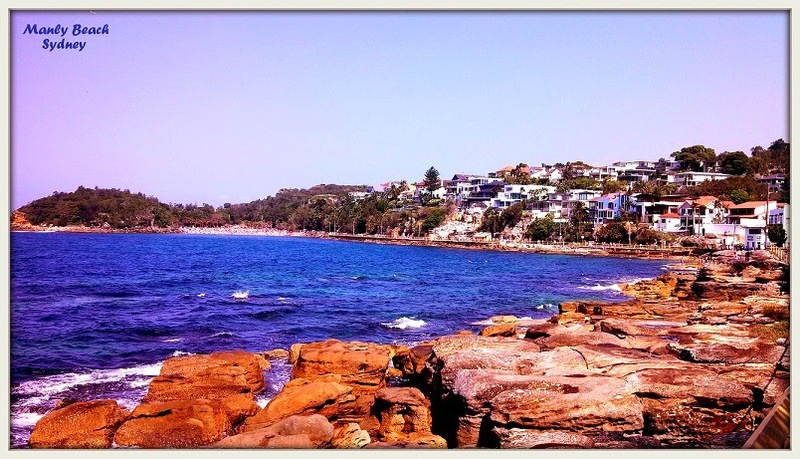 And the Watson Bay too! Wow. thank you so much :) so glad you liked them. Wow! Take me there, will you? wow wow wow! there's no other word that comes to my mind right! I so want to be there! 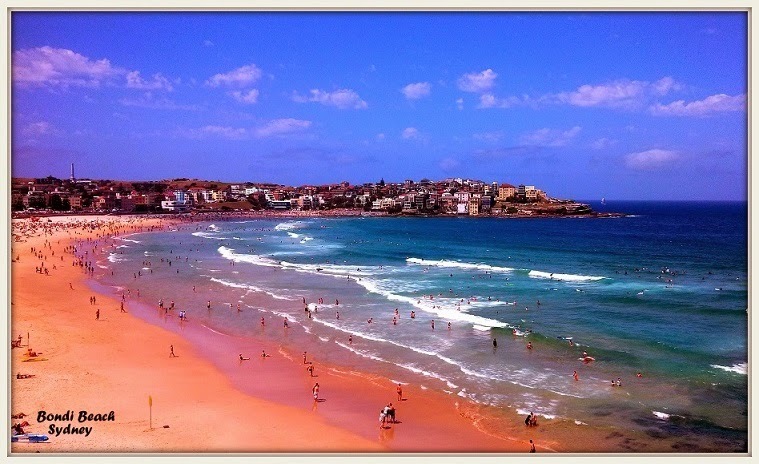 Ah the famous Bondi beach! I'm partial to beaches but every picture is beautiful! Thank you so much Corinne :D I too love beaches. oh my, the beach scenes are gorgeous! I loved the vibrant opera photo the most! Beautiful! The rainbowed Opera House looks so cool! 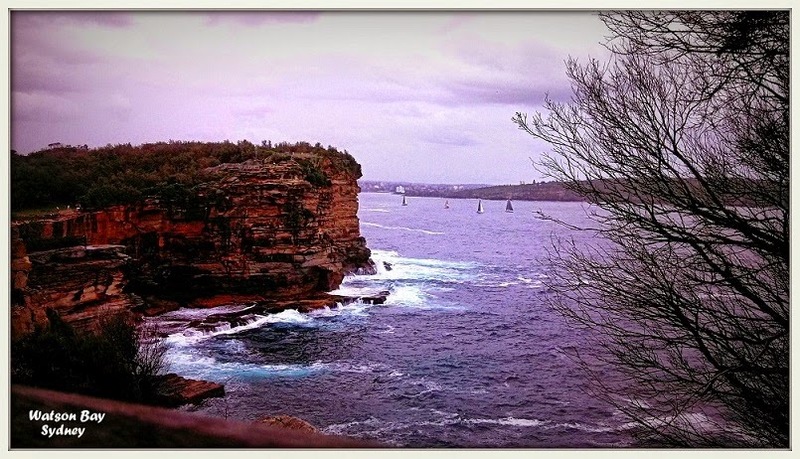 Sydney is on my travel wish list :) When is the best time to come? thank you so much :D I would say summer is the best time... during dec-jan. you can enjoy the sun and the coastal walks. Lots of beautiful shots. Thanks for visiting my blog.